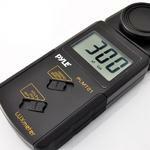 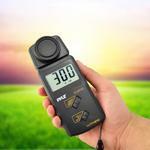 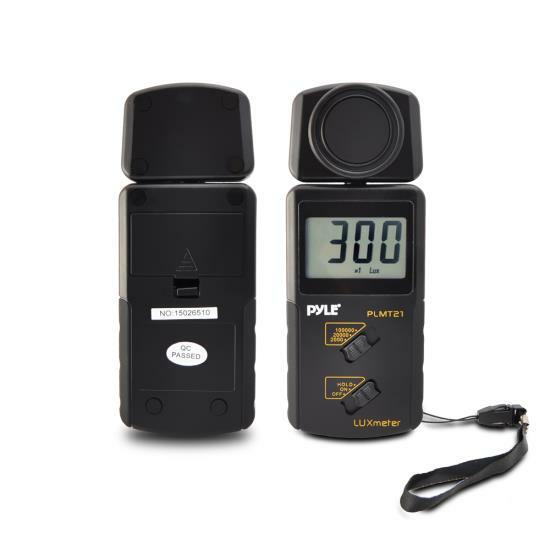 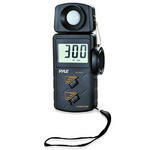 This light meter from Pyle measures in lux, utilizing an advanced, long-life silicon photo diode to measure light. Measures 2 times per second for quick, accurate info. Data hold function allows you to save current Light Meter Lux readout on the screen. 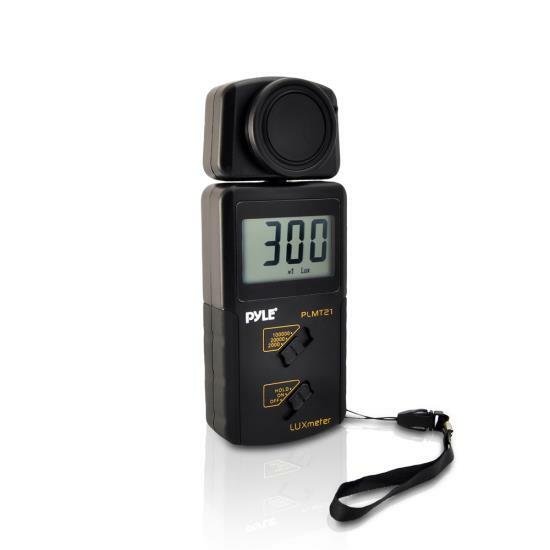 The PLMT21 is equipped with a rotating light sensor giving you up to 180° of rotation. Max range: 20,000 lux.